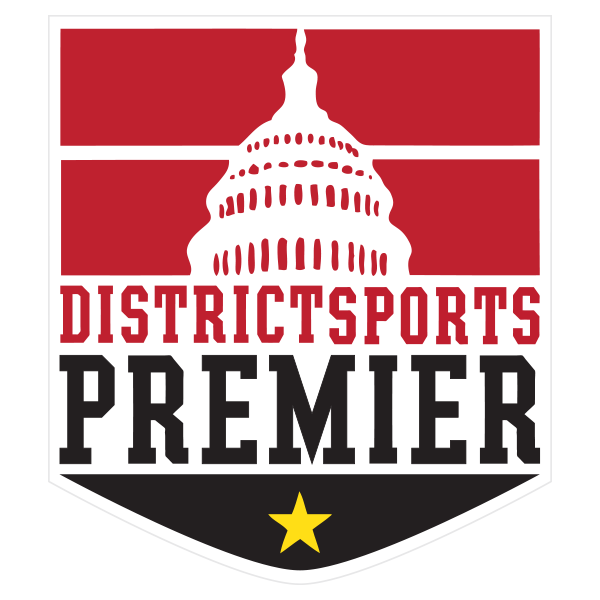 District Sports Premier is an affiliated member of the Metro DC-Virginia Soccer Association (MDCVSA) - the state-level organizing body for adult amateur soccer in the Commonwealth of Virginia and the District of Columbia. 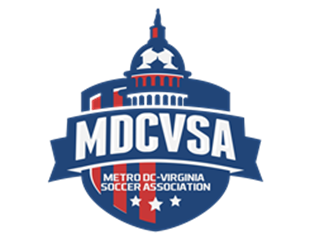 The MDCVSA's authority is derived from its affiliation with the United States Adult Soccer Association (USASA) and United States Soccer Federation, Inc. (USSF), which is affiliated with the Federation Internationale de Football Association (FIFA). As a member of MDCVSA, District Sports Premier is able to ensure a hight level of administrative quality - including fully certified, experienced officials. For a list of other benefits, visit the US Adult Soccer website.